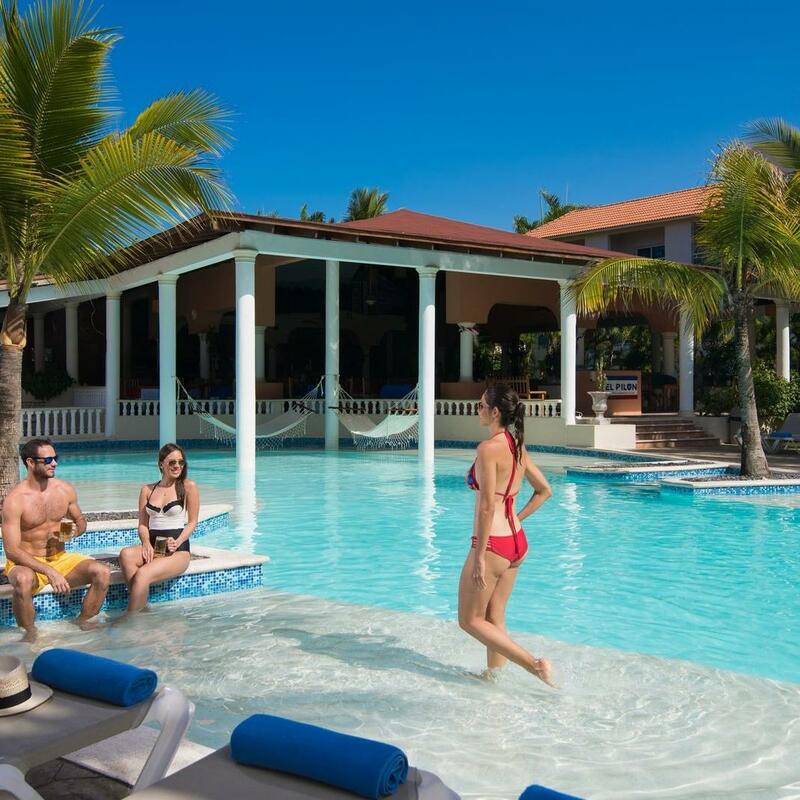 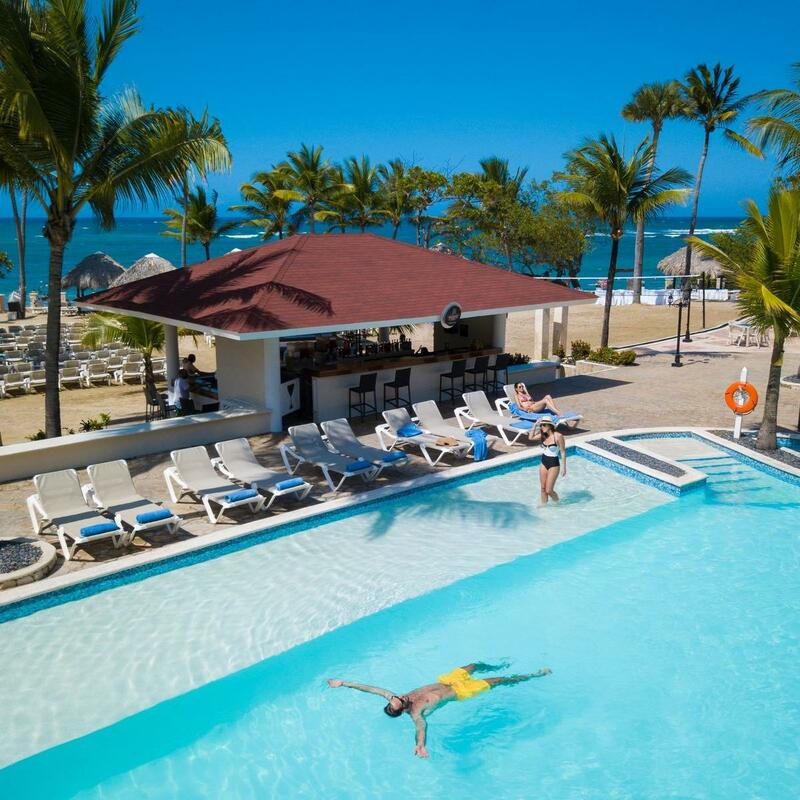 Cofresi Palm is perfectly situated along the Cofresi beach shores next to the sparkling Caribbean Ocean in the Dominican Republic. 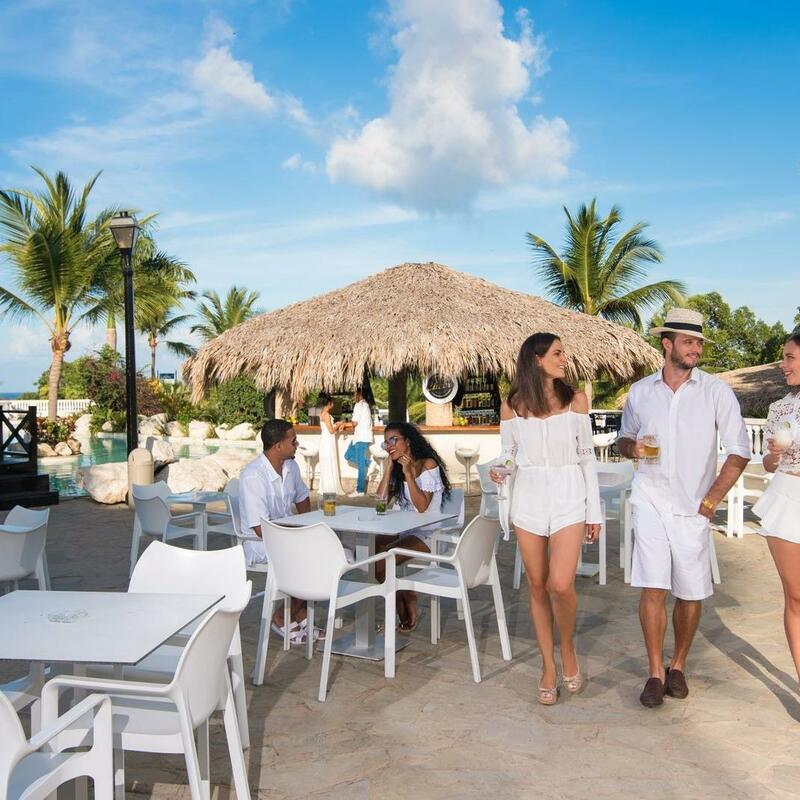 Offering luxury accommodations for both families and couples, we provide our guests with a playful tropical getaway featuring endless excitement. 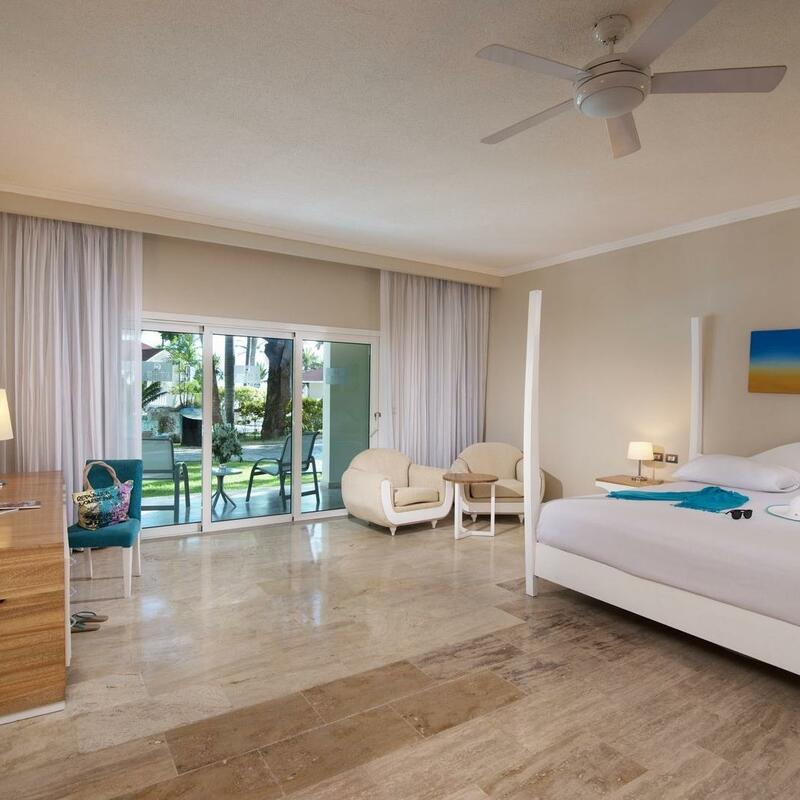 Whatever your vacationing desires, we have the ideal accommodations for you in one of 468 well-equipped suites offering space and exceptional comfort. 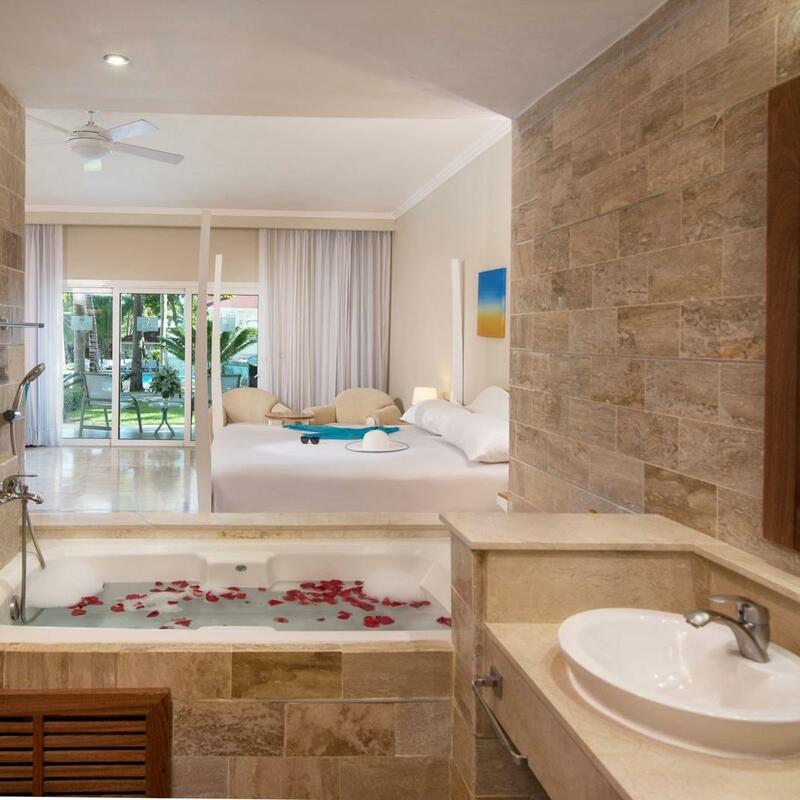 Our Adult-Only Spa Suites feature one king or two full beds and easy access to the spa pool area. 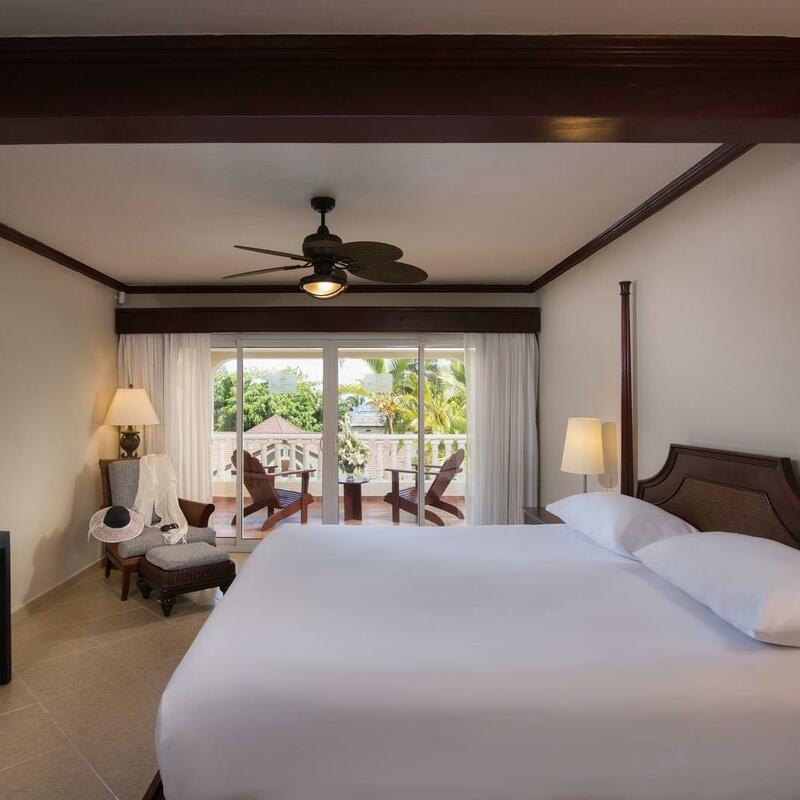 All suites offer air conditioning, ceiling fans, cable television, and phones – with shaded patios or verandas overlooking the spa pool area in all of the units. 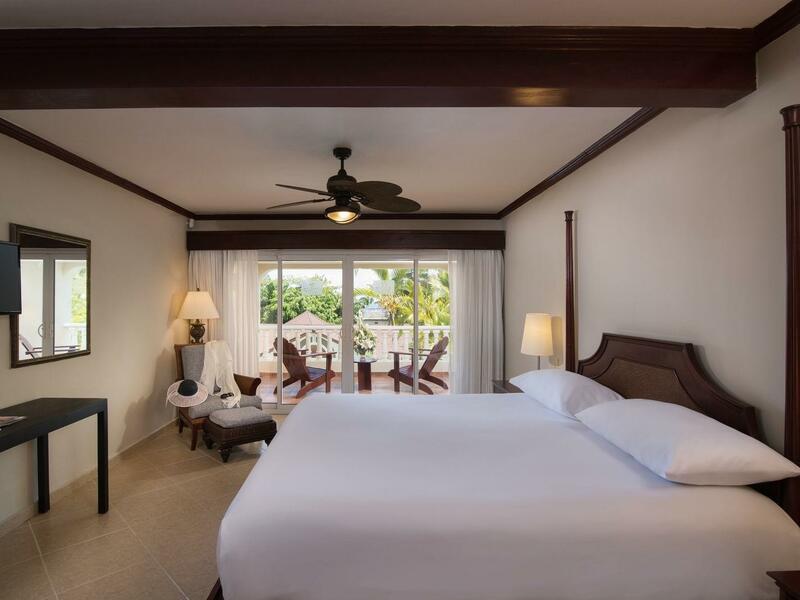 Pamper yourself in our ocean-view Penthouse Suites with two-floors, a kitchenette, and separate living room area. 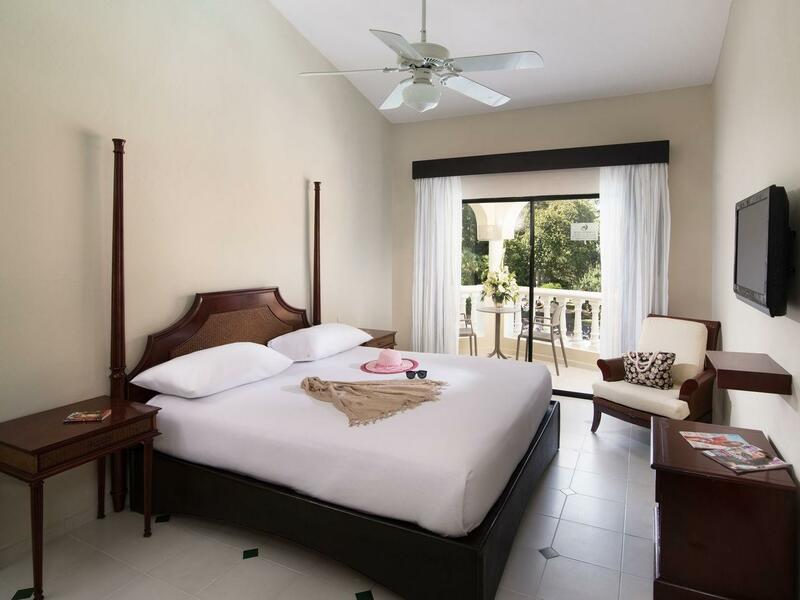 The two bedrooms offer a king bed in one and two full beds in the other, each with their own individual bathrooms. 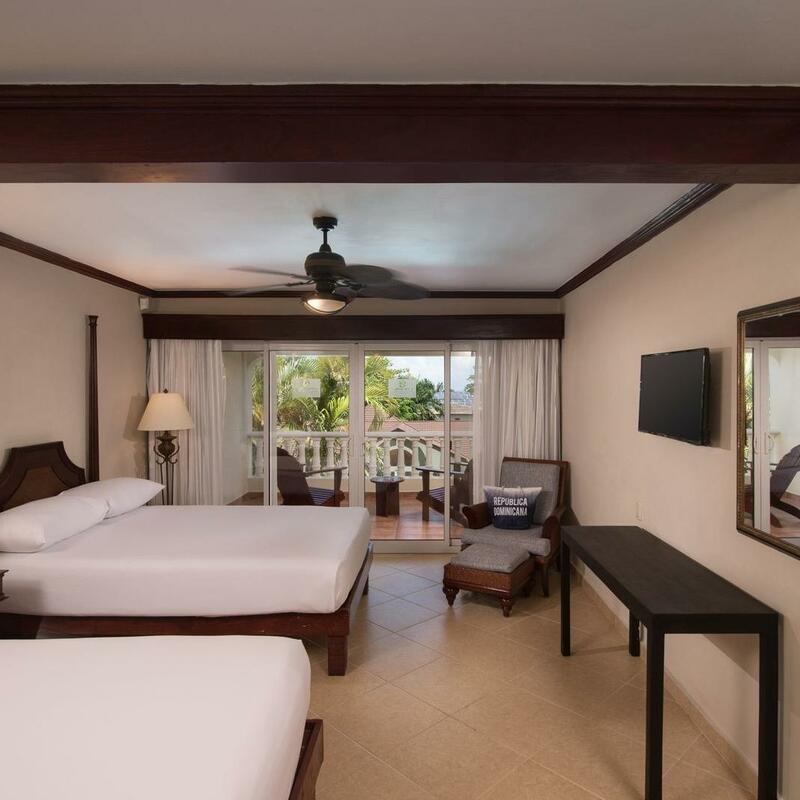 All suites feature air conditioning, ceiling fans, flat-screen TV, cable television, and phones – with shaded patios or verandas in all of the units. 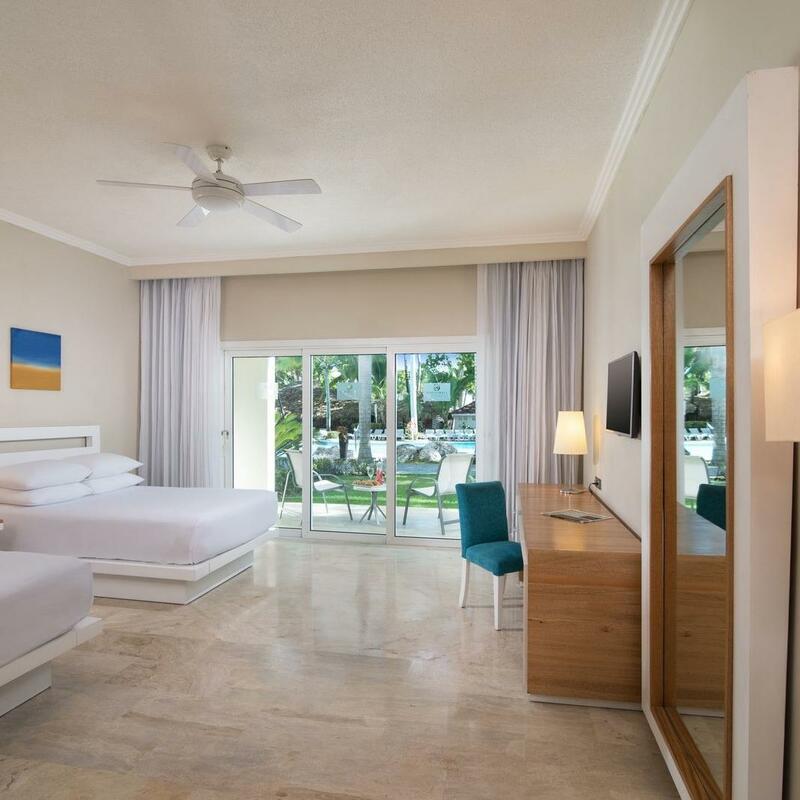 Relax in our roomy Junior Suites with ocean, pool, or garden views, offering a separate Jacuzzi and shower area connecting to each of two spacious bedrooms with one king bed in one and two full beds in the other. 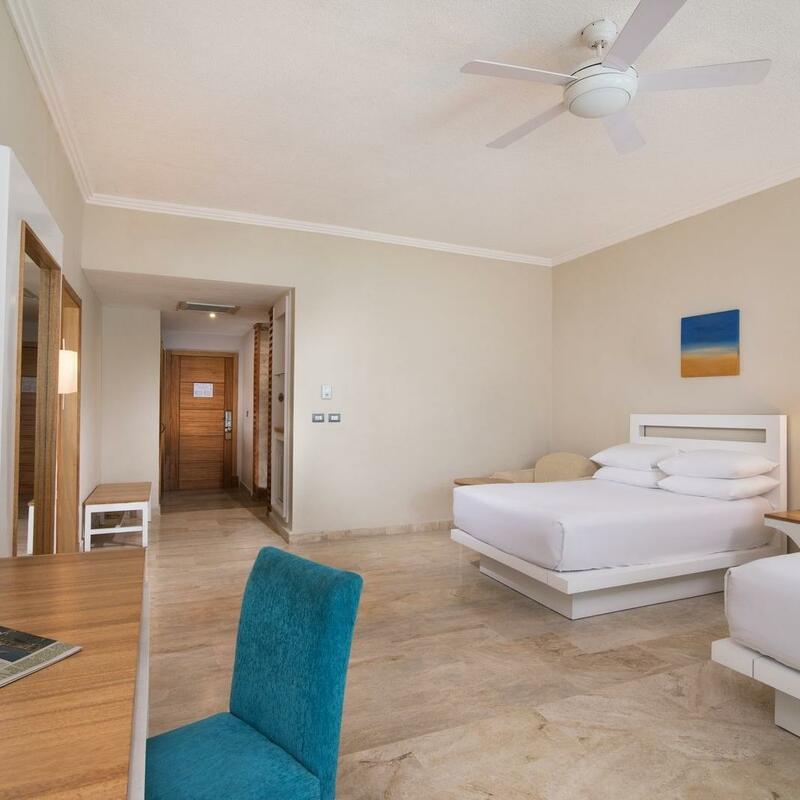 All suites feature air conditioning, ceiling fans, flat-screen TV, cable television, and phones – with shaded patios or verandas in all of the units. 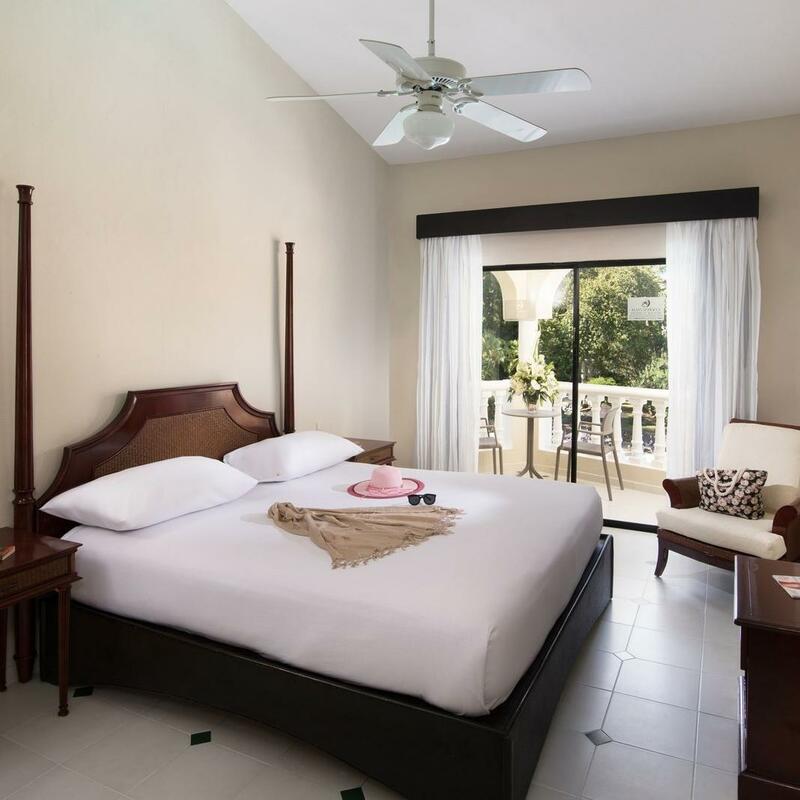 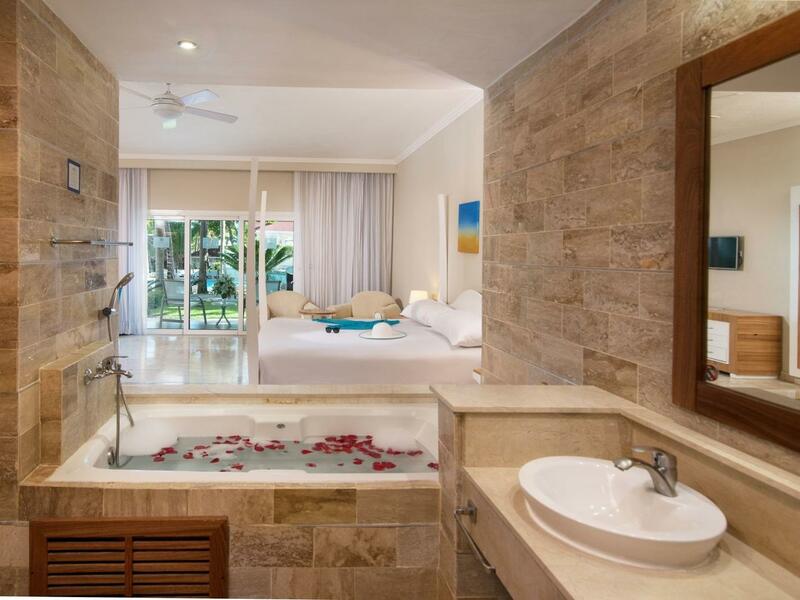 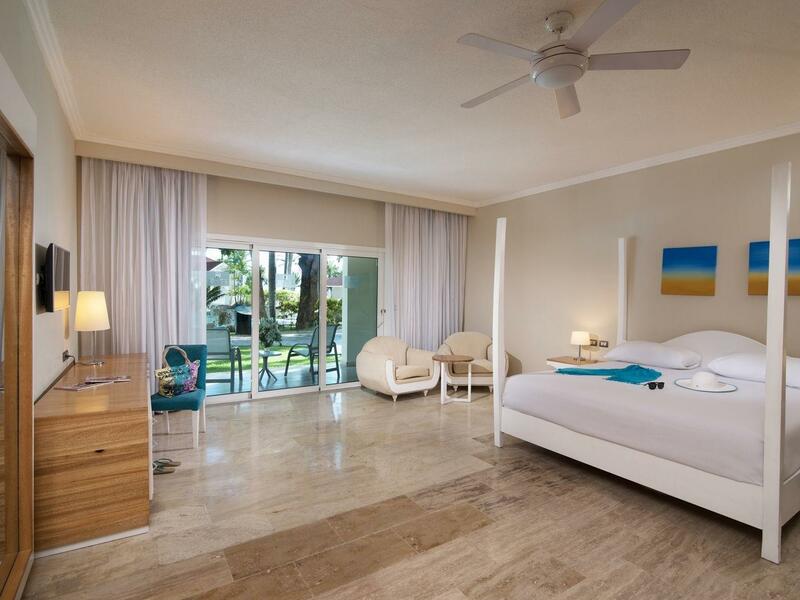 Our comfortable Superior Rooms feature a garden and pool view, one king or two full beds, and a connecting bathroom with marble countertops and a combination bathtub/shower. 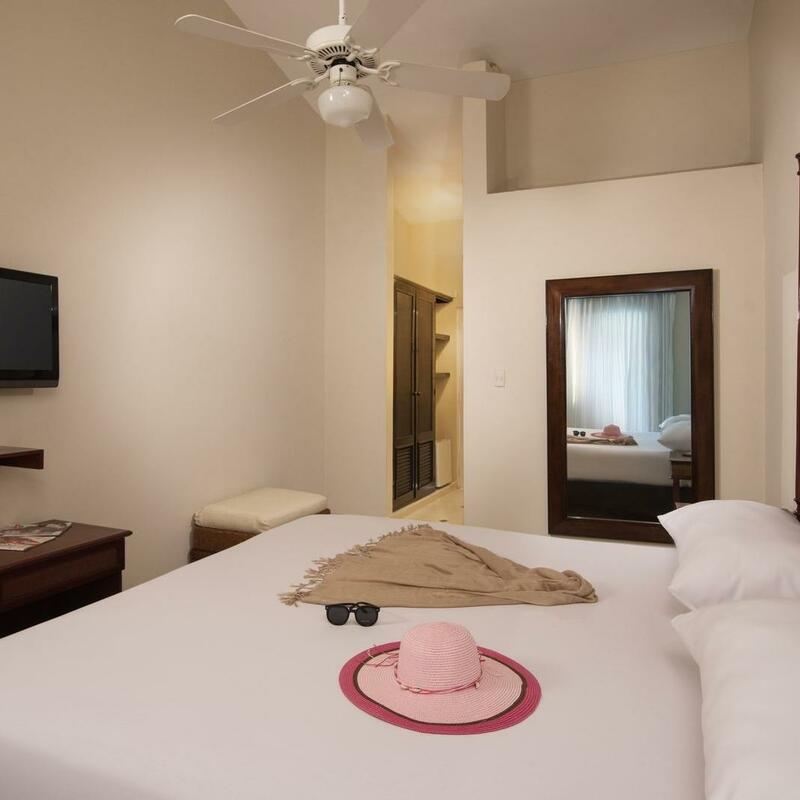 All rooms offer air conditioning, ceiling fans, cable television, and phones – with shaded patios or verandas in all of the units.